Nottingham-based Amber Run have had quite a lot of success recently, with releasing their EP and singles 'I Found' and 'Pilot' at the start of this year and their full-length debut 5AM in April, they toured a support to Kodaline and have just embarked on their own UK tour. Their songs are a mix between rock, indie and easy listening, so there's something there for everyone. The video for singles 'I Found' and 'Pilot' does something quite special, as they both form 2 parts of a story, so one continues on from the other, with the same characters and storyline, something very clever and rarely seen for two separate singles. If you're fans of a band like Bastille, you're probably going to love these guys. 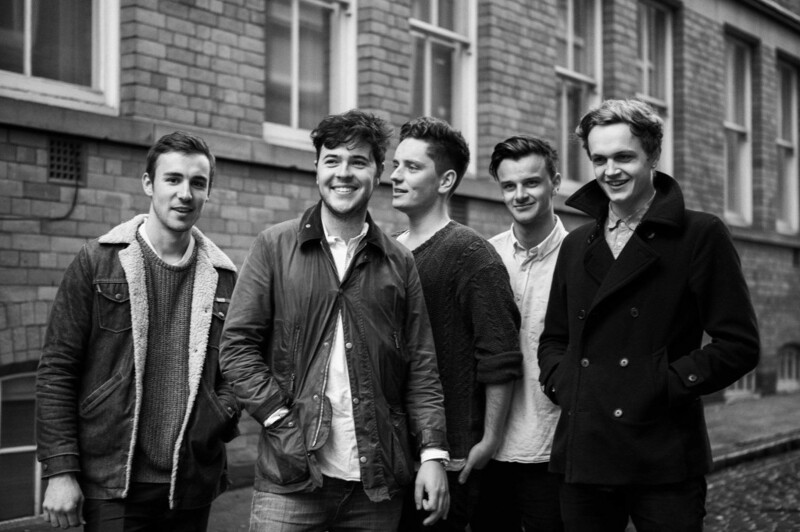 Follow Amber Run on Facebook, Instagram and Twitter to keep up with what they're up to. You can buy their album 5AM on iTunes, Amazon (UK | US) and stream it on Spotify. You can watch the videos for 'I Found' and 'Pilot' here and get information about their UK tour here.